Customer reviews: "Lovely paint one coat on new fence and looked brilliant." "This paint is brilliant will always use on my fences." "Great quality paint, unbeatable value." 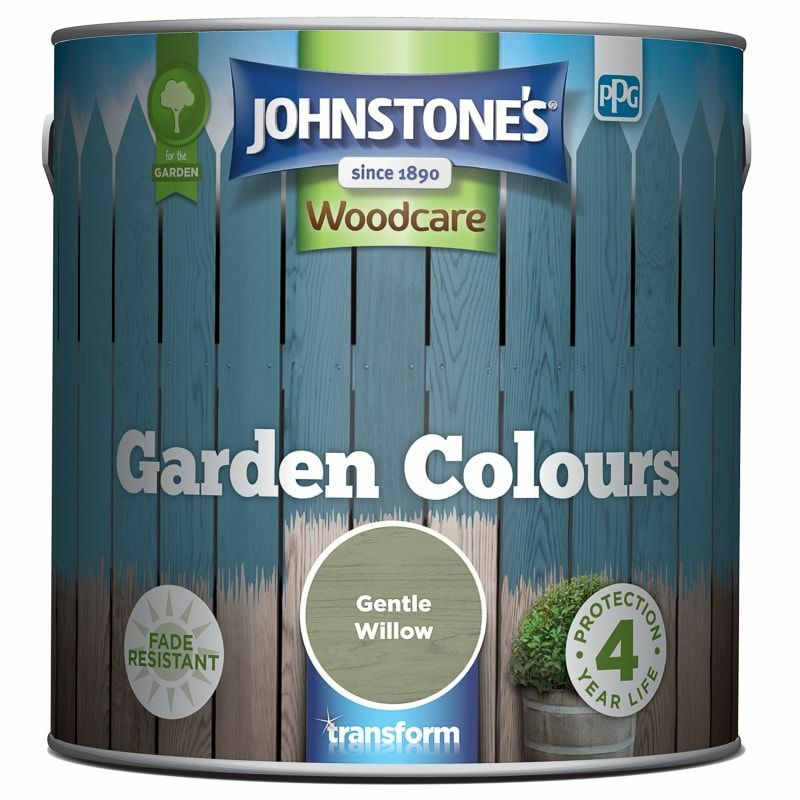 Johnstone's Trade is part of the PPG Industries portfolio and has a long history as one of the UK's foremost brands for the professional painting industry, with products on the market since 1890. 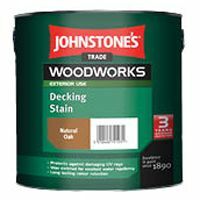 Johnstone's Trade specialises in meeting the needs of trade decorators and specifiers who care about their work, demand high quality and believe in achieving the best possible results. They have a comprehensive range of high performance trade paints, woodcare products and performance coatings. 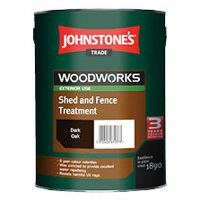 The Johnstone's Woodworks range contains excellent products for protecting wood and keeping it looking great. There are coatings for interior and exterior use, with numerous colours and finishes to offer customers plenty of choice when it comes to decoration.